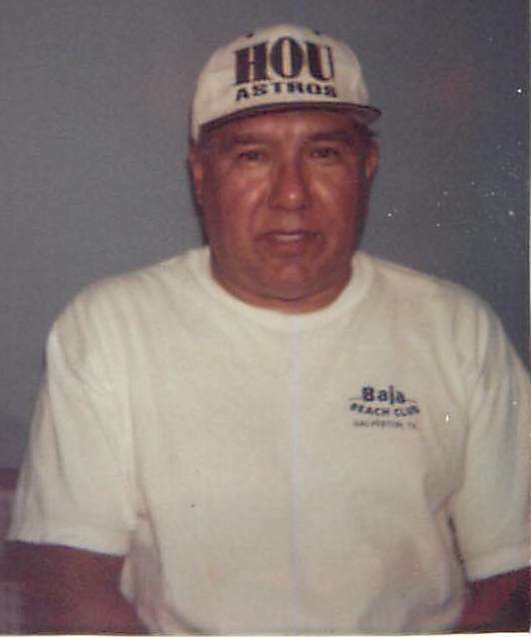 Ovilio A. Salinas, 75, of League City, formerly of Beeville, died Friday, June 29, 2018, in Texas City. Mr. Salinas was born July 3, 1942, in Beeville to Pedro Salinas Rodriguez and Jesusa (Aleman) Salazar. 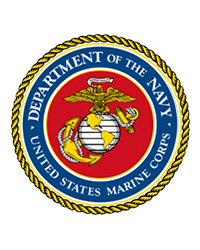 He served in the U.S. Marines Corps, was a Catholic and was retired from working for the State of Texas. He was preceded in death by his father, Pedro Salinas Rodriguez; and a brother, Pedro Aleman Salinas Jr. Survivors include his wife, Mary A. Salinas of League City; his mother, Jesusa Salazar of Beeville; a brother, Domingo A. Salinas of Dallas; a sister, Odelia (George Brown) Martinez of Kingsville; two sons, James (Margarita) Salinas of Pettus and Steven Salinas of Jourdanton; a daughter, Ina (Patrick) Chapa of Austin; a stepson, Manuel (Amanda) Gonzales of Lubbock; a step daughter Lisa (Roy) Gutierrez of Dallas; three grandchildren; and a host of other relatives and friends. Visitation was held from 5 to 9 p.m. Tuesday at Trevino Funeral Home with a rosary recited there that evening at 7 o’clock. The funeral Mass will be celebrated today (Wednesday) at 2 p.m. at St. James Catholic Church with Father Paul Kottackal officiating. 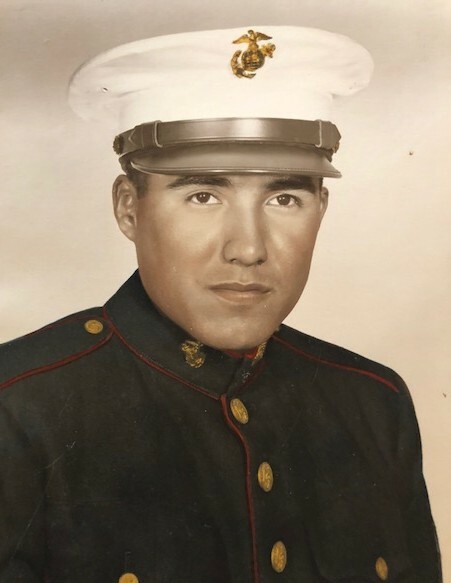 Burial will follow at San Pedro Cemetery in the Clareville Community with full military honors. Pallbearers will be Leroy Salinas, Manuel Gonzales, Jason Salinas, Steven Salinas, Garrison Nix and Robbie Guerrero.